Fleet management software, also known as an in vehicle monitoring system (IVMS), is one of the most effective tools to improve fleet safety, cost effectiveness and efficiency for businesses. In fact, many companies have found that fleet management software has led to reduced costs as well as improved driver safety and reduced property damage. Reduced risk of accidents by identifying aggressive driving and speeding with behavior monitoring. This can potentially reduce insurance premiums. Simplified fleet management oversight through online availability letting you manage your fleet from anywhere, on any device 24 hours a day. Here’s more on how fleet management software can benefit your bottom line. Fleet managers must keep the safety of vehicles, drivers, and others on the road at the forefront of their concerns. Today, managers can use fleet management software in conjunction with GPS to review driver performance or monitor it in real time. An IVMS can register speed and whether the driver performs safely or recklessly. Knowledge that managers can monitor their work at any time provides strong incentives for drivers to follow best practices. 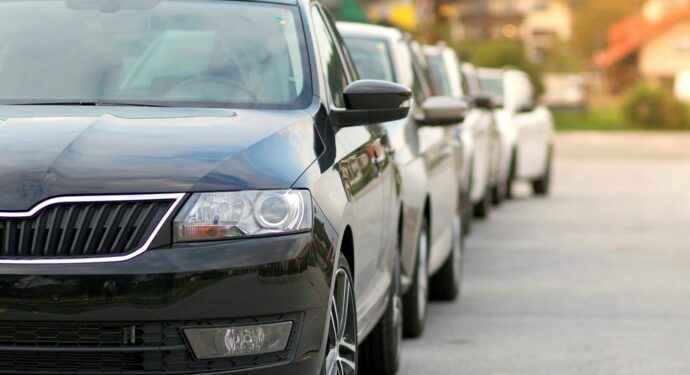 While fleet management software allows managers to see where their employees take their vehicles, it also helps to recover vehicles when stolen, keeping company property safe. Fleet managers with the full range of fleet management software at their disposal have an advantage in promoting efficiency. Functions such as route management can alert in real time about obstacles such as road construction or maintenance, auto accidents or problems created by weather. Better efficiency means company vehicles can perform more tasks in a day, making everyone more productive. Fleet management software helps companies get the most out of both vehicles and drivers. It can also ensure that vehicles get proper maintenance to keep them in optimal condition. While fleet managers can keep track of normal preventative maintenance, such as oil changes they can also keep a more precise watch on vehicle performance. The technology can anticipate problems before they occur, helping to prevent major breakdowns while keeping vehicles on the road longer. Fleet managers have responsibilities beyond keeping an eye on drivers and vehicles. Compliance with rules and regulations is more difficult for companies with fleets than with drivers and their own personal vehicles. They also have to keep up with insurance and other requirements. A good software package can alert fleet managers when vehicles need inspections, are due for the payment of licenses or fees, and other requirements. This helps fleet managers save time while also reducing the chance of falling out of compliance. 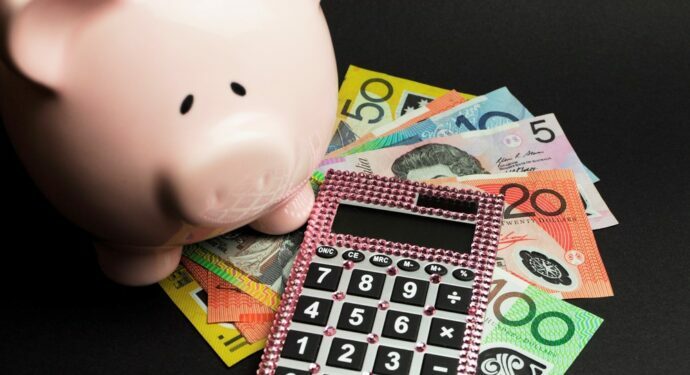 While fleet management software’s contribution to safety remains a paramount consideration, its contribution to savings also makes it a worthwhile investment. As drivers follow the most efficient routes, companies will see savings in fuel consumption. Also, vehicles that follow preplanned routes can accomplish set tasks more quickly. Finally, when fleet management software keeps managers apprised of preventative maintenance, it reduces the chance that vehicles will experience expensive major breakdowns. This reduces overall costs and boosts productivity. Learn how fleet management software can benefit your business. Easi offers tailored solutions for businesses across Australia. Contact us today to discuss a fleet management solution to suit your business. 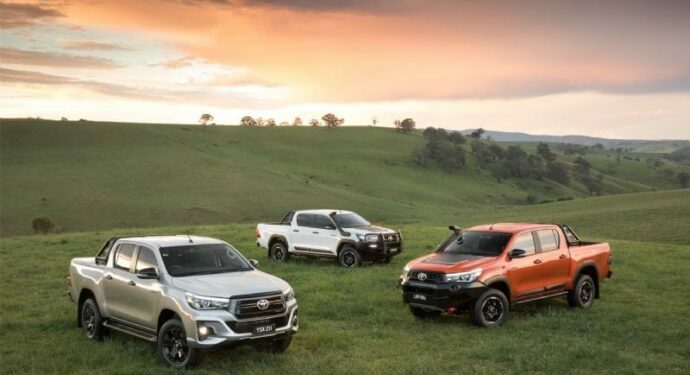 What are the Best Utes for Tradies?